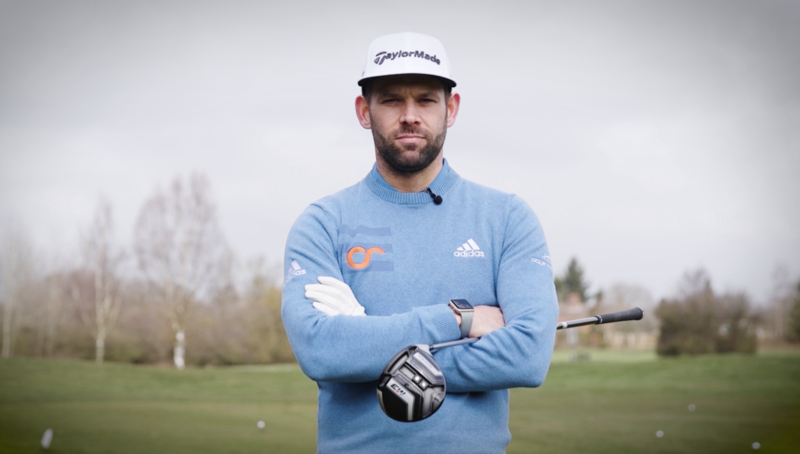 Using their Select Fit technology, TaylorMade’s highly skilled fitting technicians and retailers will find you the right combination of equipment to optimise your performance within the ultimate club fitting experience. Get Custom Fit for better performance. TG Say: Next to an M3, original M1 looks positively agricultural! 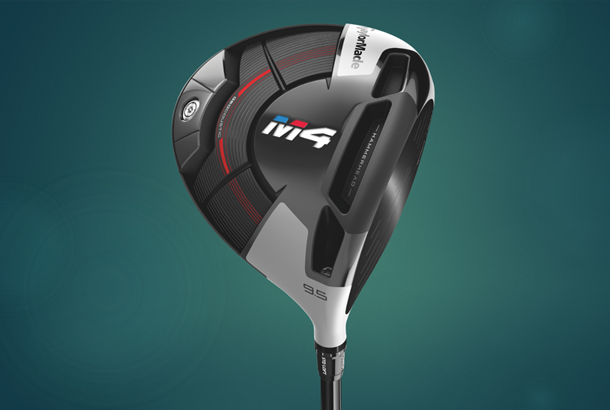 A carbon crown and two carbon-fibre sole sections mean the M3's a serious feat of engineering. 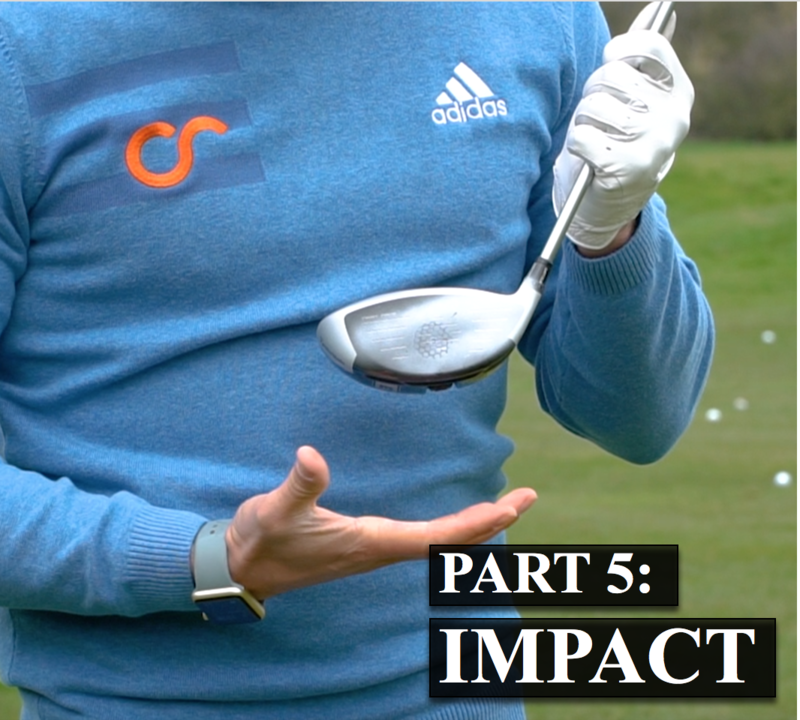 More so than any driver we've tested before the effect of repositioning the sole weights has a bigger impact on ball speed, back spin and carry distance. It means finding the right set-up is crucial. 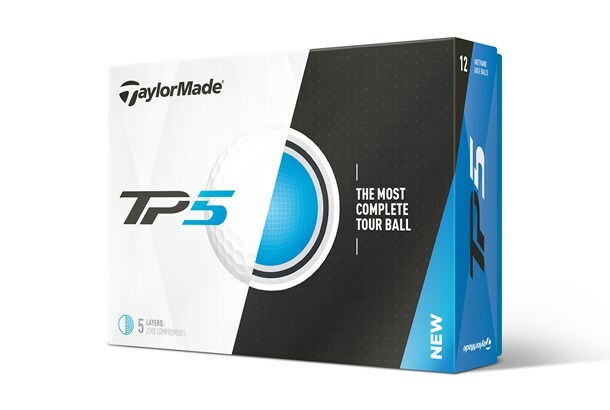 Our pro recorded his longest average carry (274 yards) and his longest single shot (282) with the M3, even though ball speed was a couple of mph slower than the fastest on test. 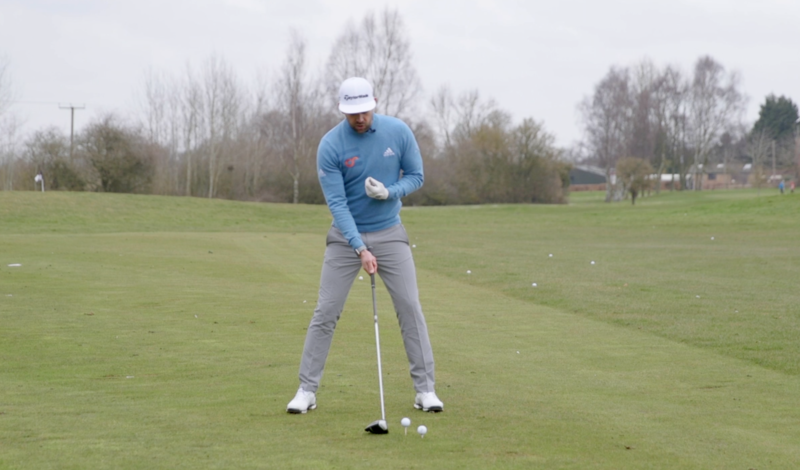 His longest shot came 8mm from the toe and 12mm high on the face, without the sole weights being positioned for max forgiveness; proof how stable and efficient the M3's slightly smaller footprint (compared to M4) really is. 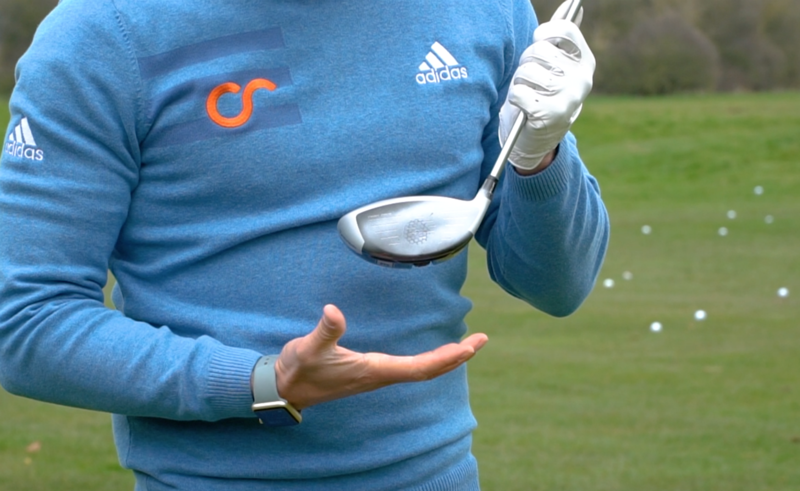 TG Say: TaylorMade’s new Twist Face tech has commanded tons of column inches and You Tube videos views, but the first thing you’ve got to realise is the M4s face (like the M3s) is nowhere near as twisted as the graphics you’ve seen. Sit the M4 down alongside an M2 and the untrained eye will struggle to spot the difference, which trust us is a really good thing. 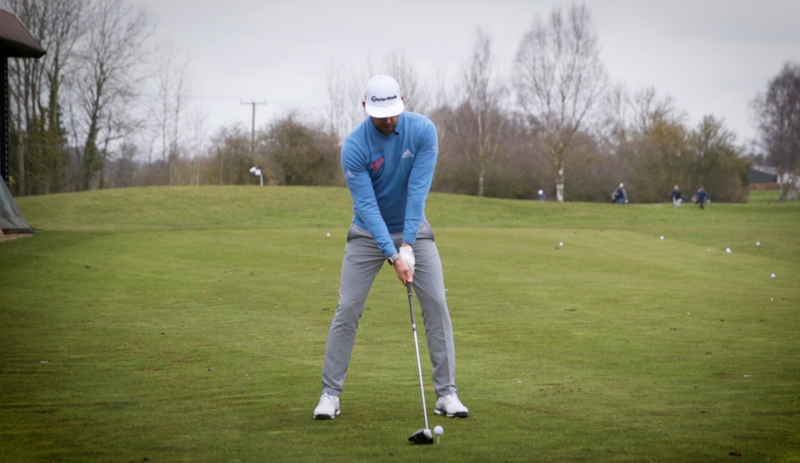 All three testers found M4 generated higher levels of backspin, which is likely down to 41g of mass being located so far back in the head, meaning it’s well worth your time to select a shaft carefully as our test pro picked up 13 yards of carry distance by finding a good match. They’re only tweaks but we like the new silver matt colour and how the carbon fibre crown joins the titanium leading edge is more subtlety shaped. 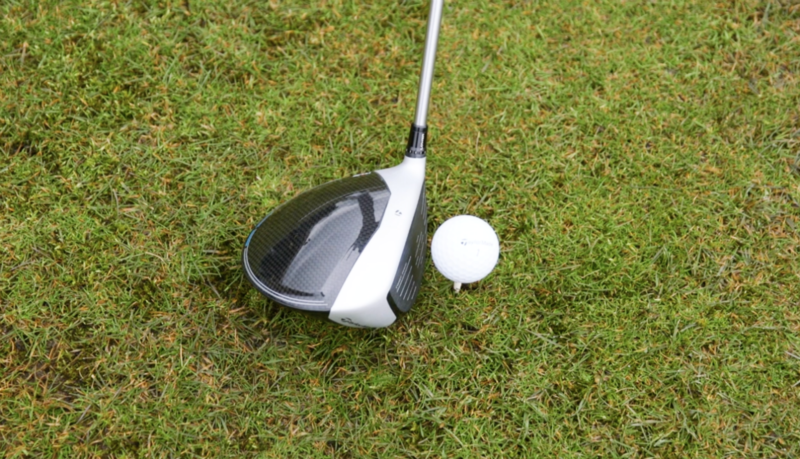 After plotting where every impact occurred during our drivers test (for all three testers) we’re able to prove Twist Face launched shots from the high-toe and low-heel faster with less side spin (they also flew 5-6 yards further) than the competition. 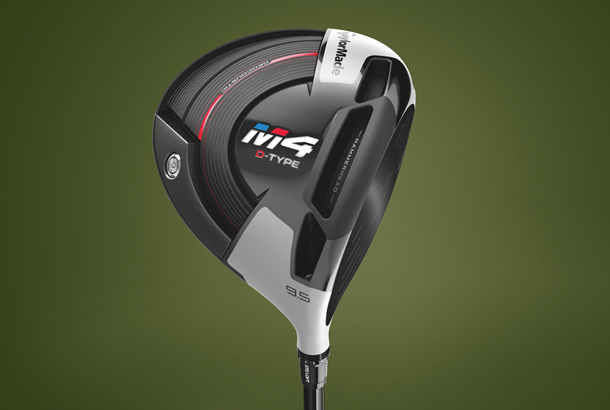 It doesn’t mean you’ll hit every fairway but we’d always like any advantage stacked in our favour. 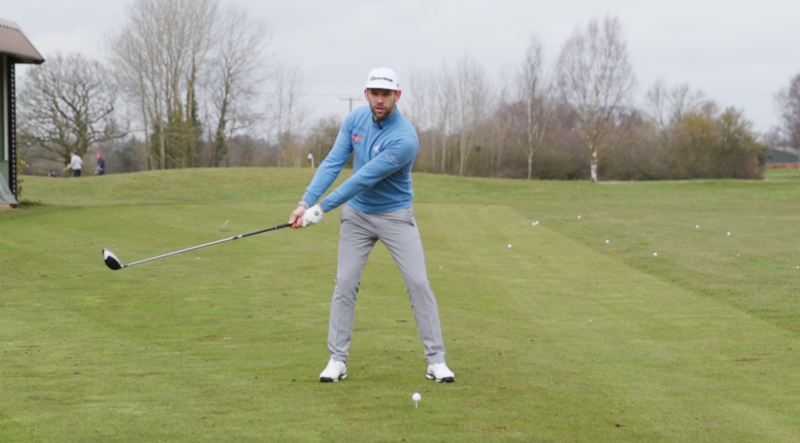 TG Say: For TG equipment editor Simon, the M4 D-Type delivered his joint longest carry distance (217 yards) with, proving Draw drivers really can deliver more powerful results, in the right hands. 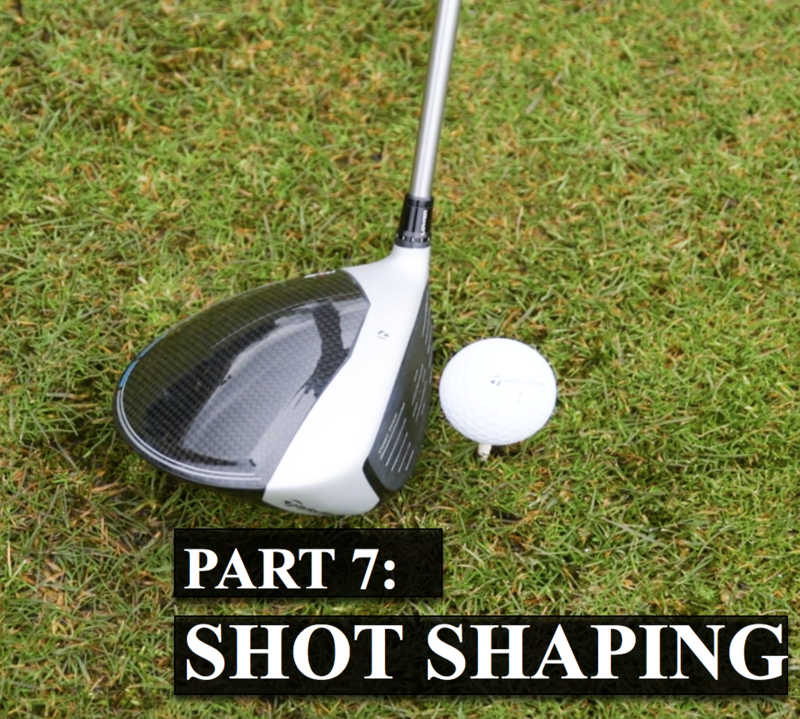 As light and responsive as the Matrix stock shaft is, it would have lowered Simon’s average carry distance by 13 yards, which reinforces the importance of a proper fitting. If you’re wondering if Twist Face actually works, Simon hit 52% of shots from the high toe area (which is more open and lofted). 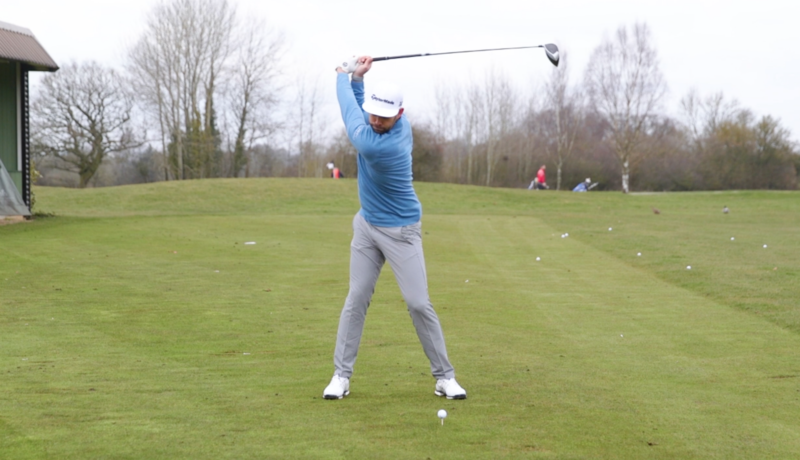 These shots with the M4 D-Type produced 3mph more ball speed, 125rpm more back spin and 93rpm less side spin. 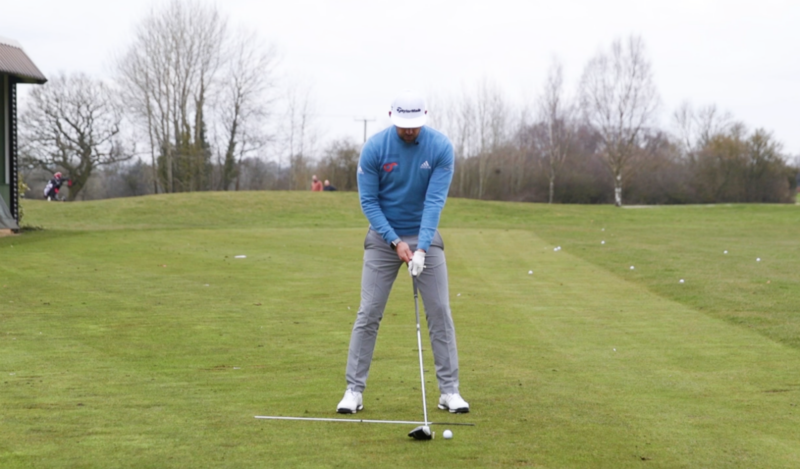 That all added up to seven more yards than Simon’s test average! 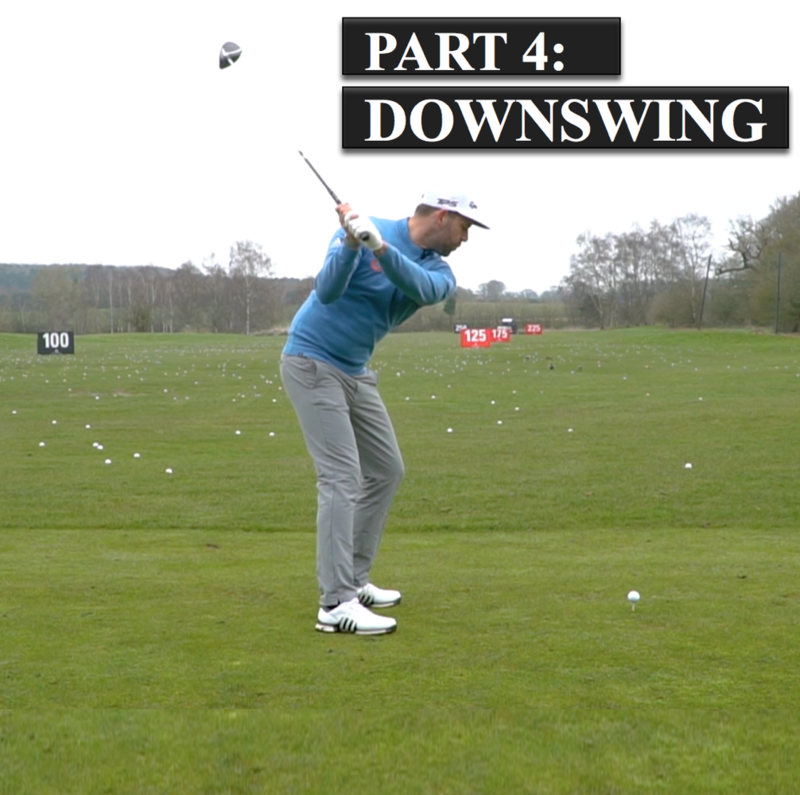 His low-heel shots also flew five yards further than his test average. 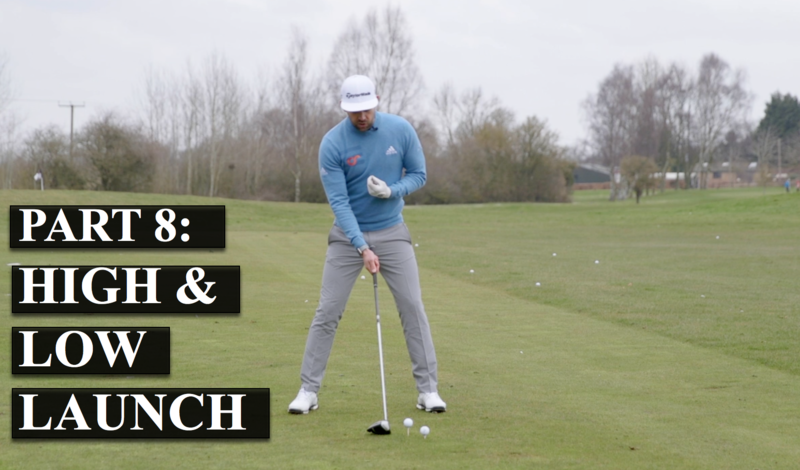 Want to improve your game? 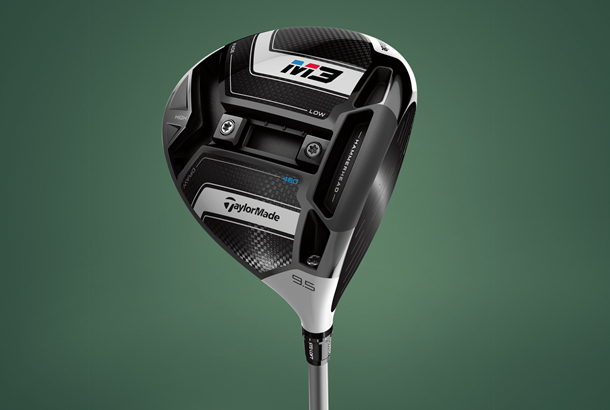 Using their Select Fit technology, TaylorMade's highly skilled fitting technicians and retailers will find you the right combination of equipment to optimise your performance within the ultimate club fitting experience. Get Custom Fit for better performance. 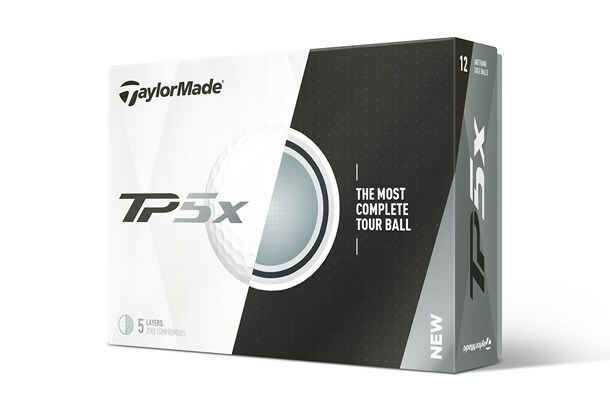 At TaylorMade they have a variety of exceptional fitting experiences for you to choose from no matter what your skill level or need. There are four different options (Select-Fit, Performance Studio, Performance Centre & Performance Lab). Explore the options on their site to discover the ideal Custom Fit experience for you! 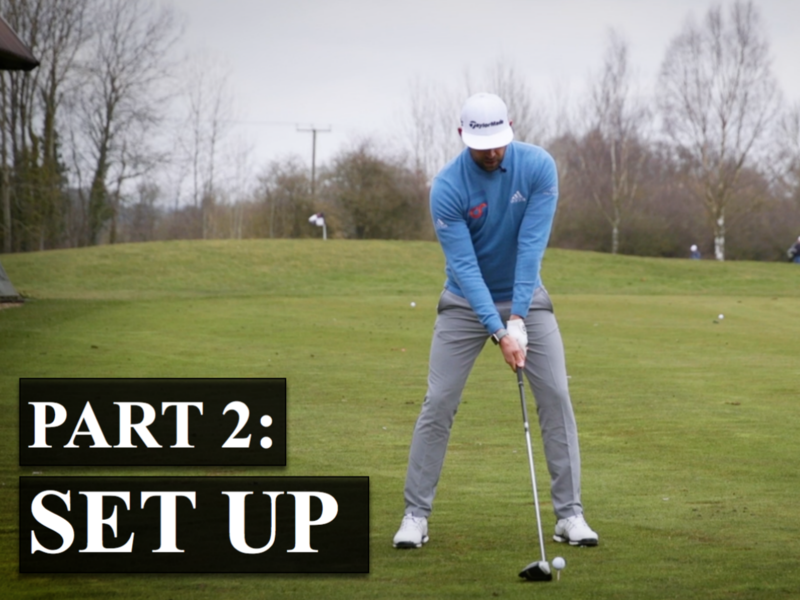 Want to improve your game but need some help? 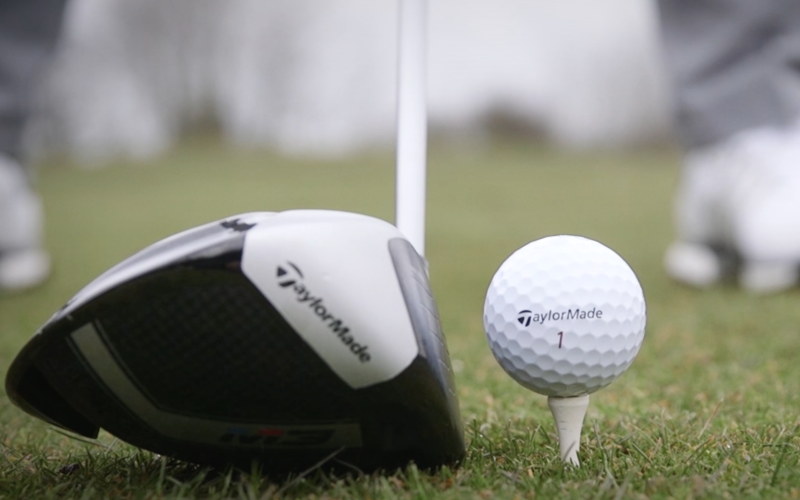 TaylorMade's fitting days are the perfect opportunity to see how dialling in your equipment with one of their certified fitters who can optimise your performance. 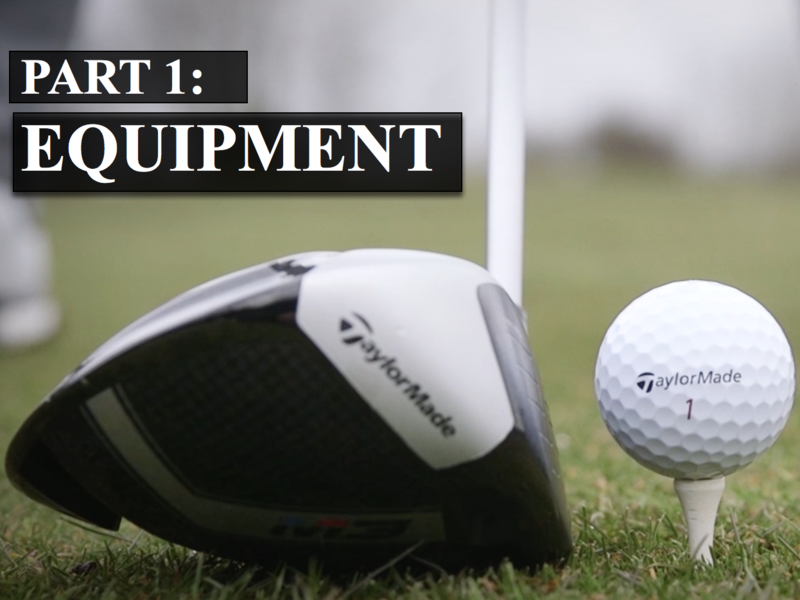 All of TaylorMade's fitting days are equipped with Trackman launch monitors and a full range of Select Fit parts to allow their technicians to give you the widest possible choice of head and shaft combinations. 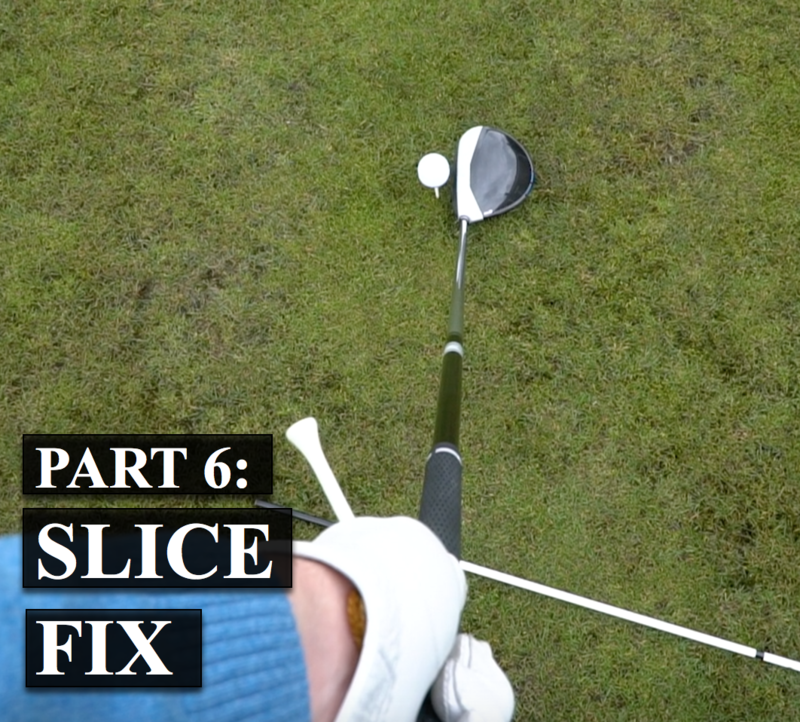 Whether it’s a particular part of your game you want to focus on, or looking to improve your whole bag, their fitters have industry leading knowledge and can help you in any area of your game. 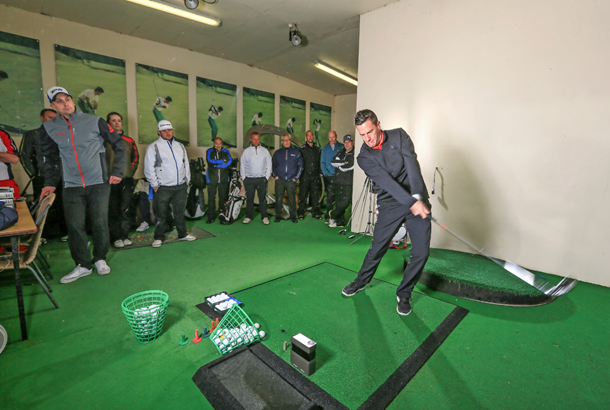 Take a look at where your nearest fitting days are and book an appointment with the retailer to lets them show you how TaylorMade can improve you game.